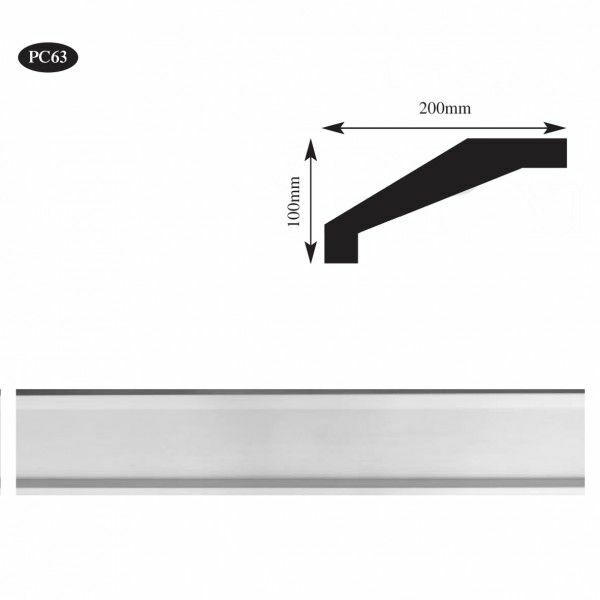 Brands: Plaster Range Item Number: PC63 Plaster Cornice Category: Plain Plaster Coving & Cornice. 100mm High x 200mm Projection. Large, plain, contemporary style plaster cornice. 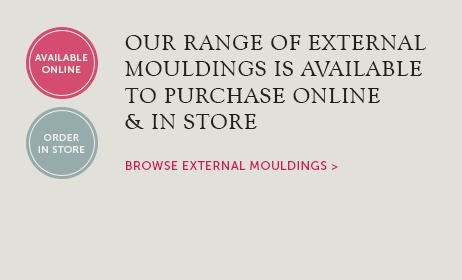 Our plaster products are not available to order online due to their fragile nature so please call or email us for price and availability. 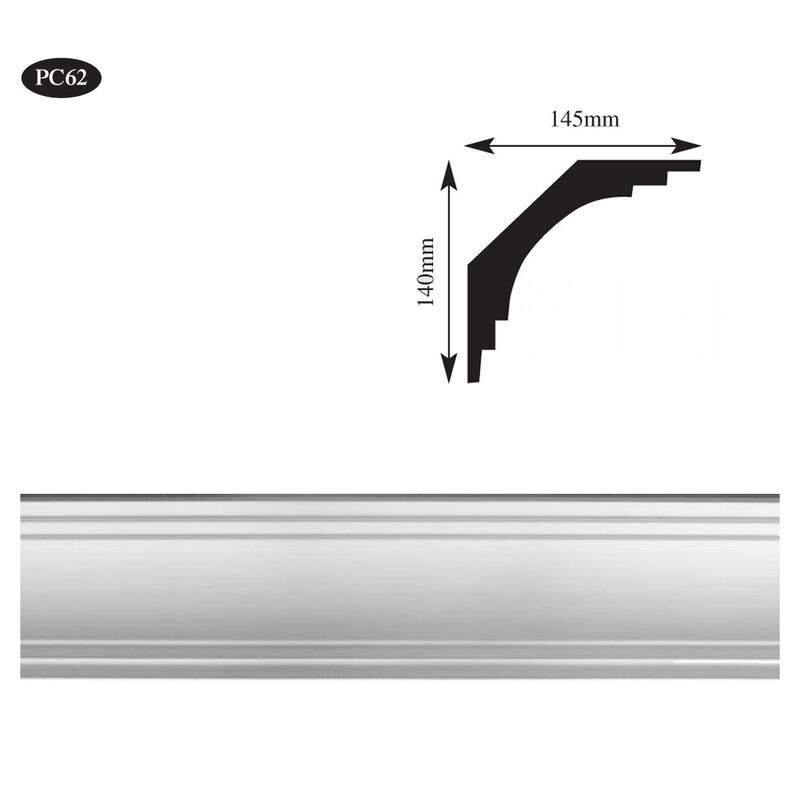 Supplied in 3.15 metre lengths. 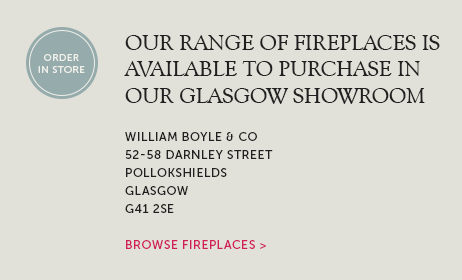 Tags: Cornice supplier Glasgow, Modern plaster coving glasgow, plaster Cornice specialist Glasgow, Plaster cornice supplier Ayr, Plaster coving supplier Milngavie. 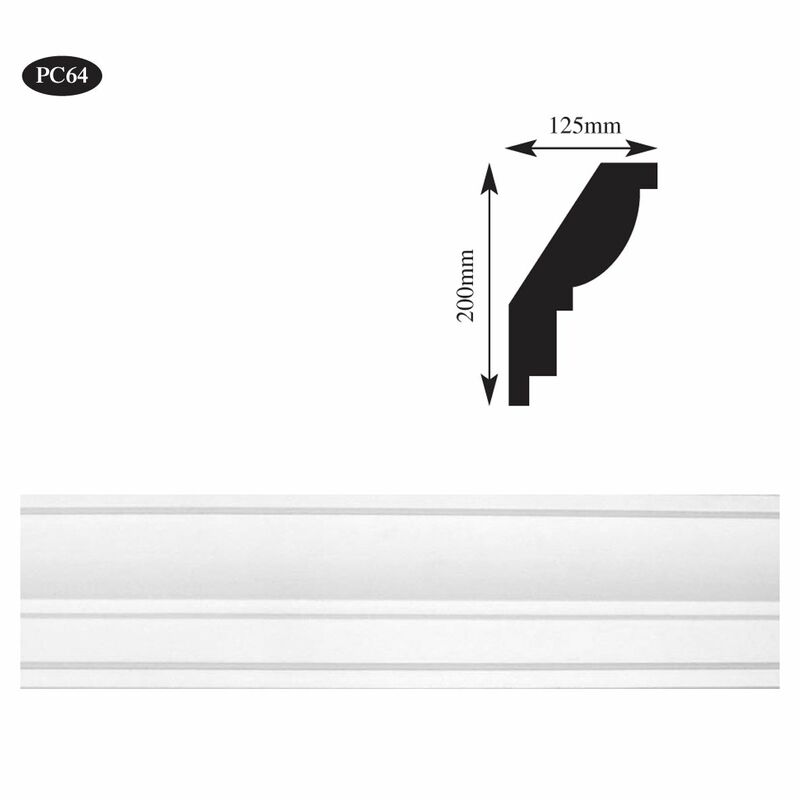 Large, plain, contemporary style plaster cornice. This is a very modern design and features a straight angled profile with stepped detail. This could be used in Art Deco style homes, modern built properties or commercial properties such as bars, hotels or restaurants. 100mm High x 200mm Projection. 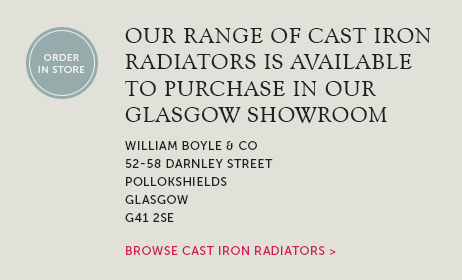 Supplied in 3.15 metre lengths. 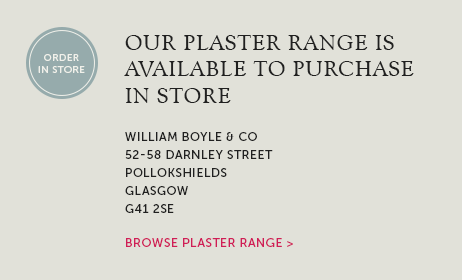 Please contact our Glasgow plaster coving and cornice shop for price and availability on any of our plaster products.